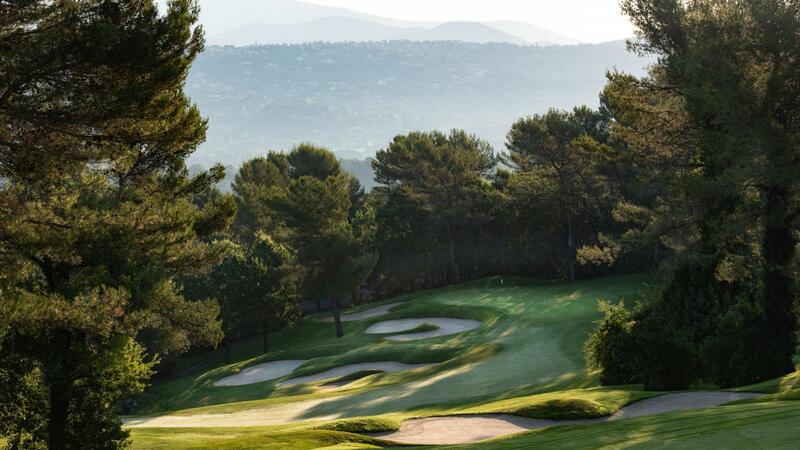 High above the valley and its medieval villages, le Riou is a technical course with hilly, winding fairways and fast greens, requesting strategy and precision. 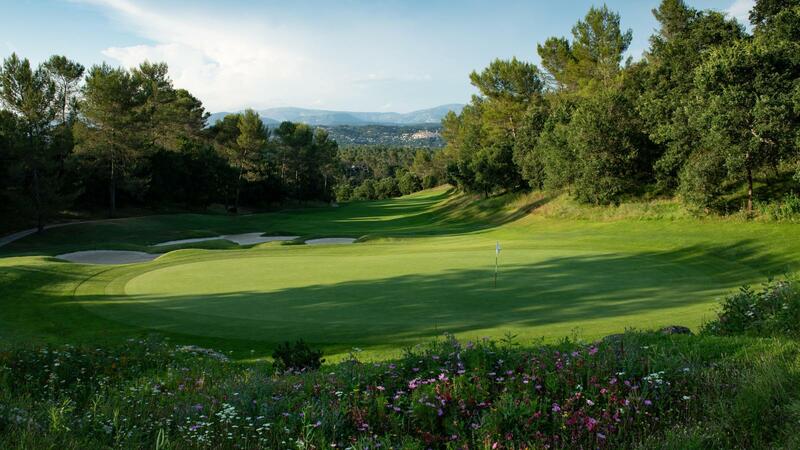 This course is exclusively reserved for Club Members, Members’ guests, and Hotel’s guests. 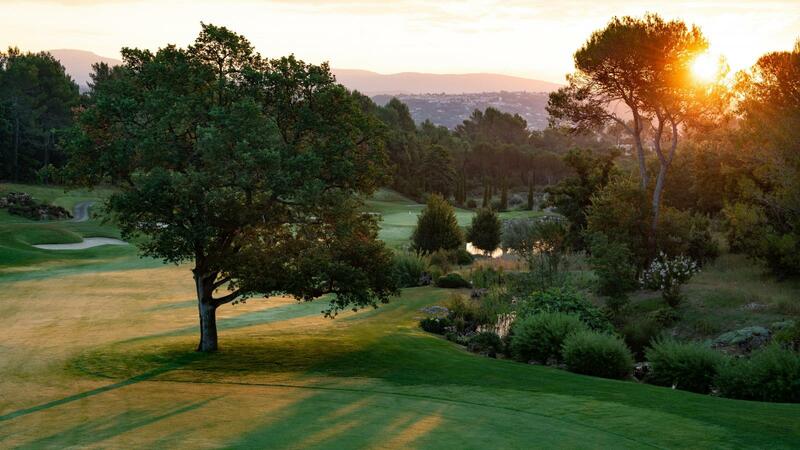 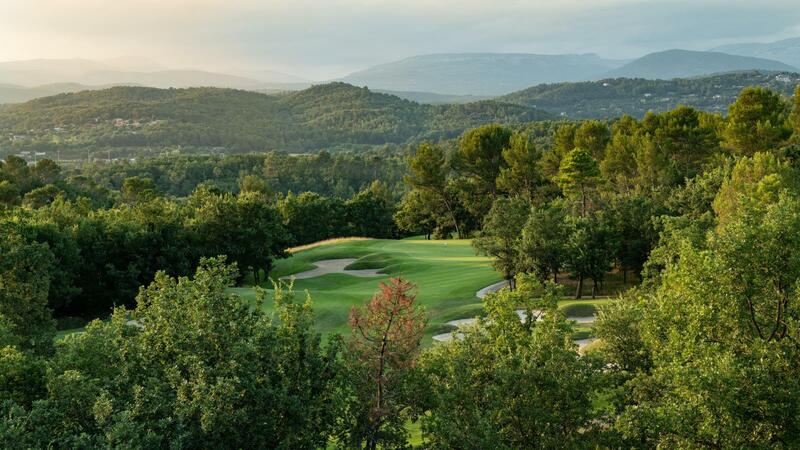 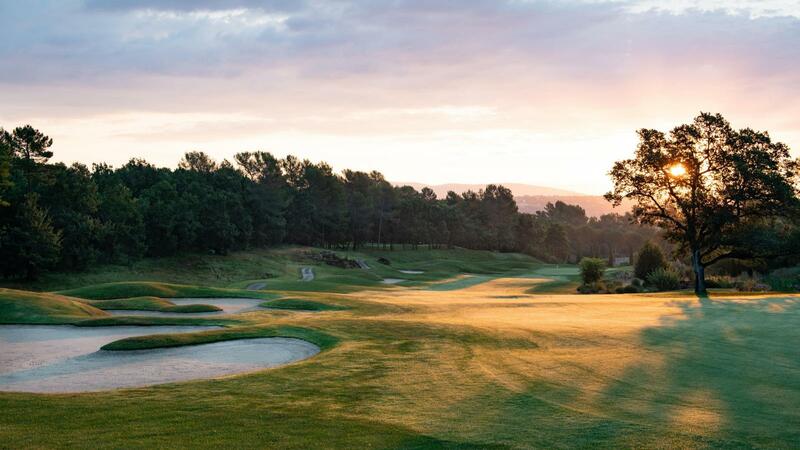 Each year, the Riou golf course hosts the Terre Blanche Ladies Open which launches the Ladies European Tour Access Series season.